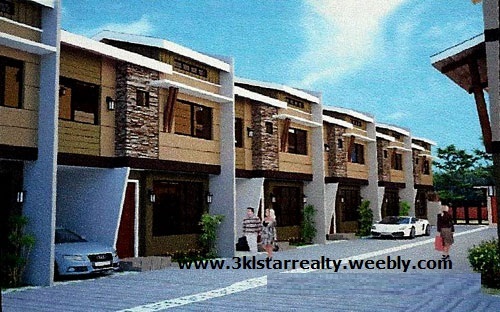 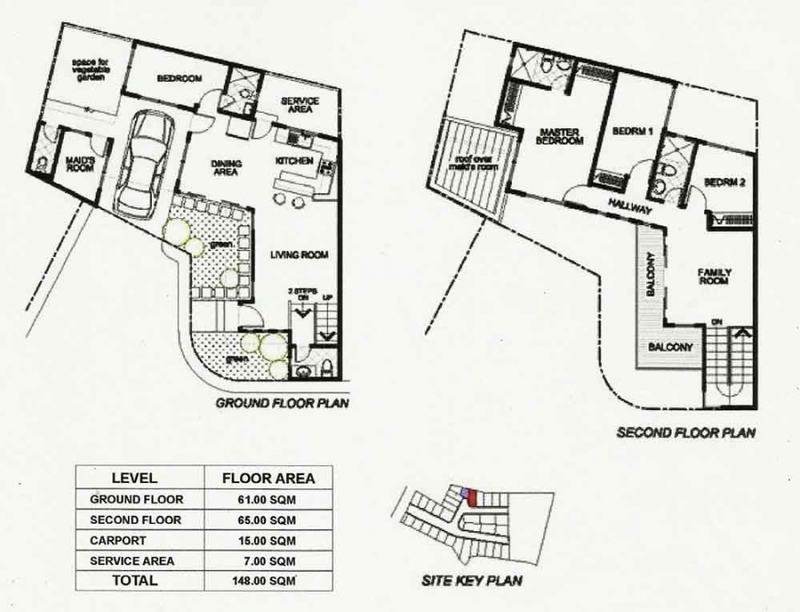 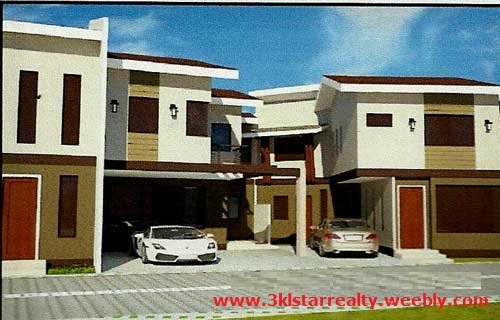 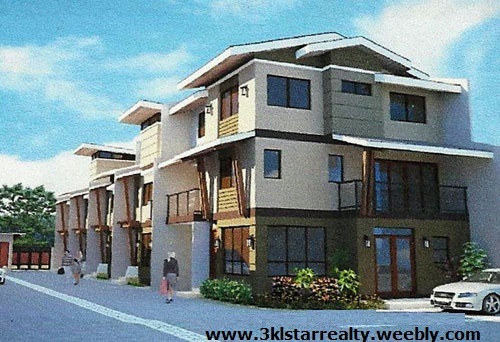 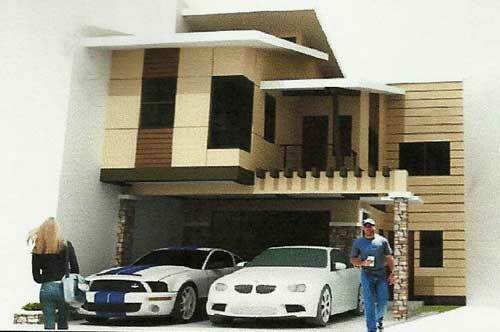 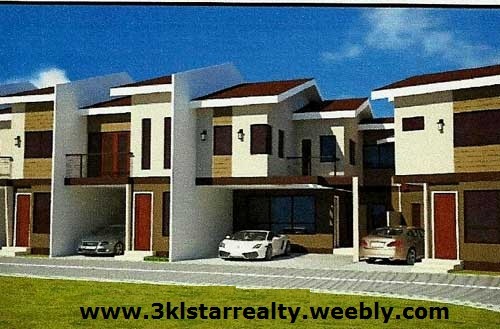 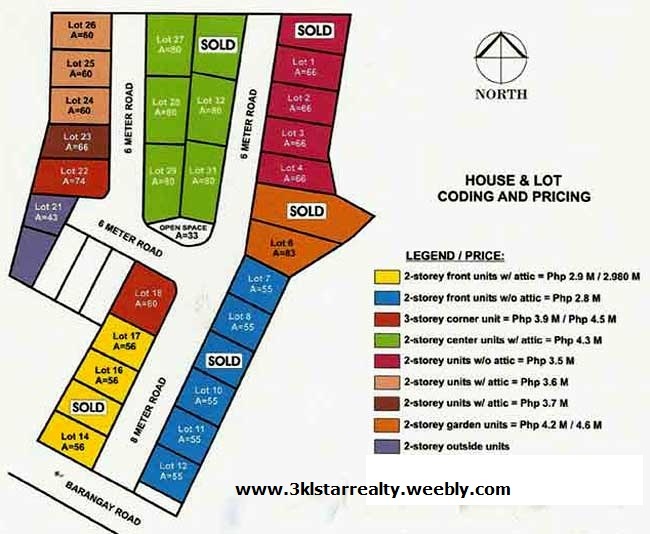 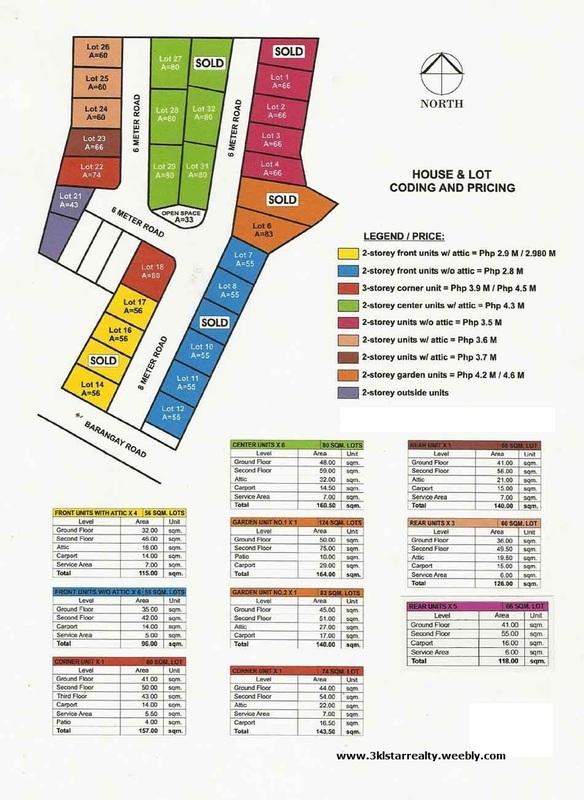 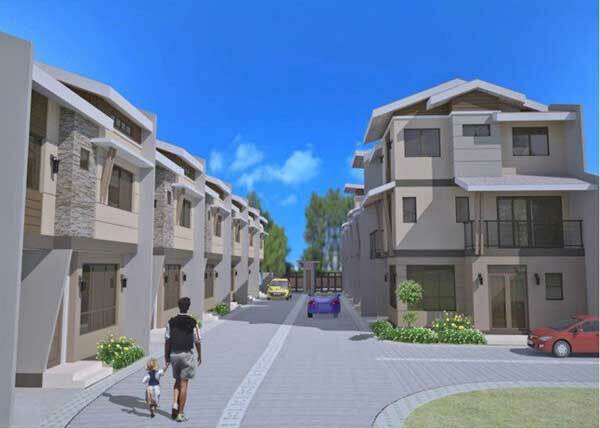 A new community is rising located close to Talamban proper, Cebu City. 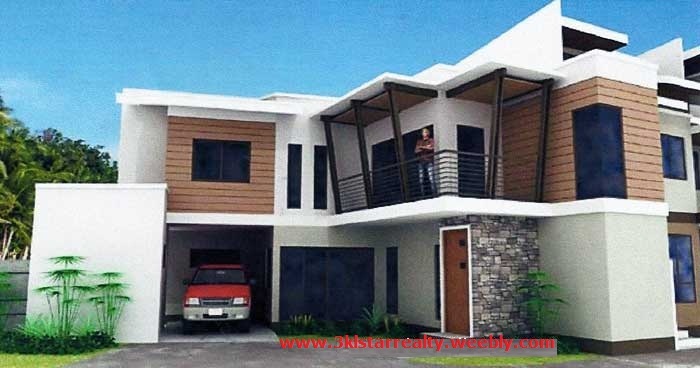 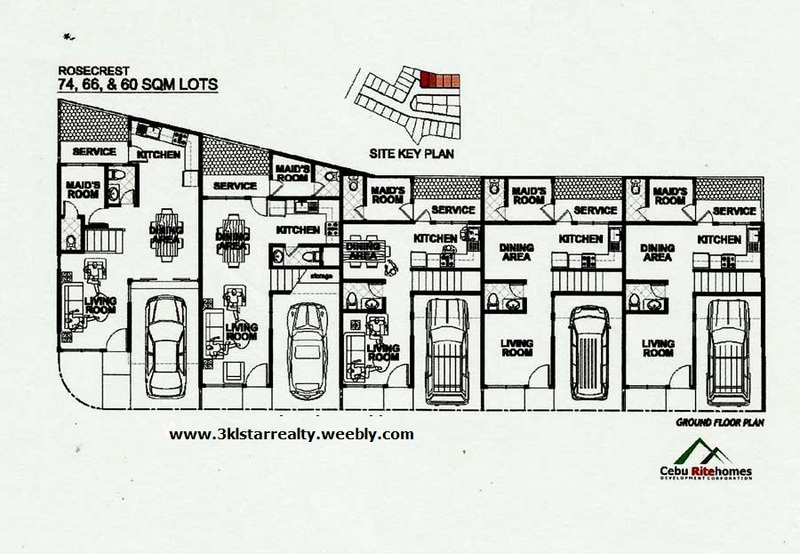 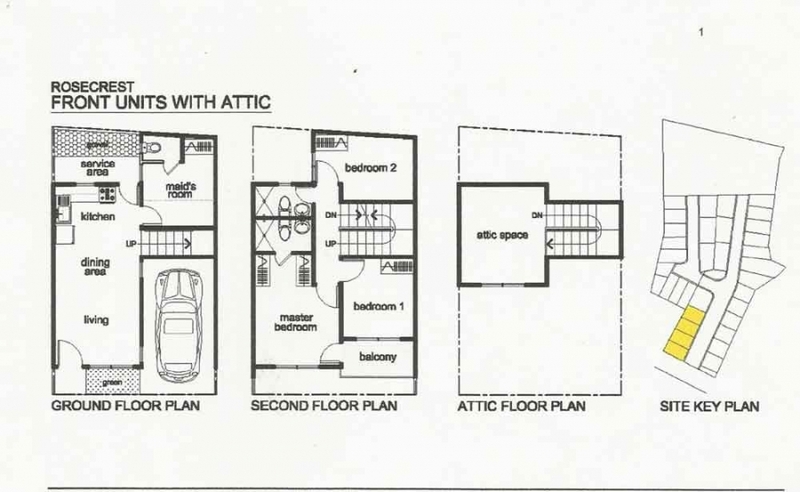 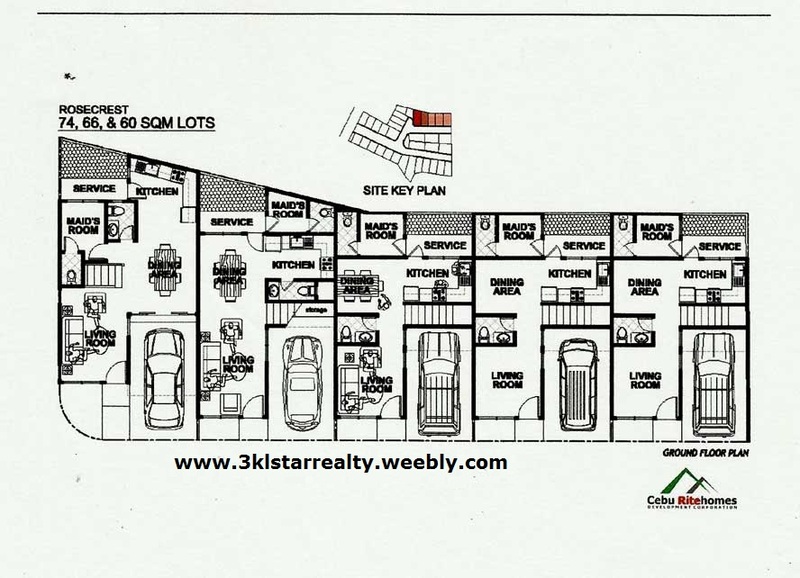 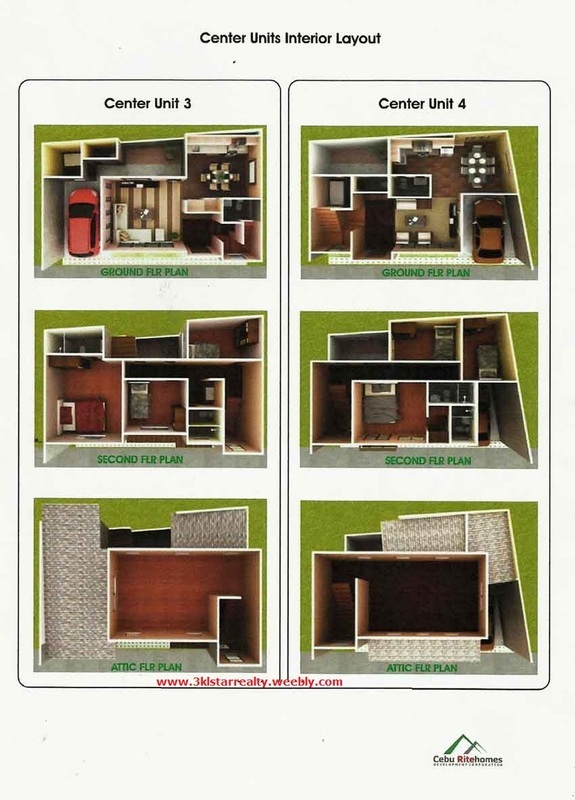 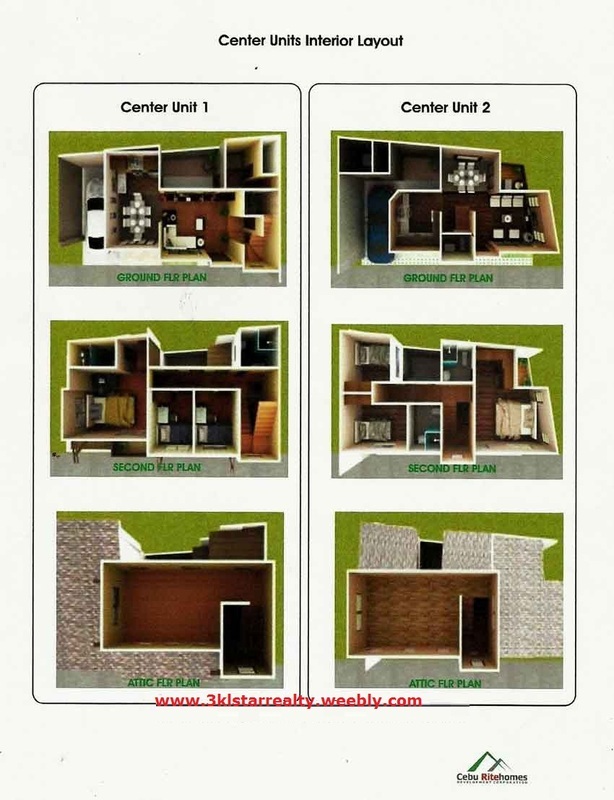 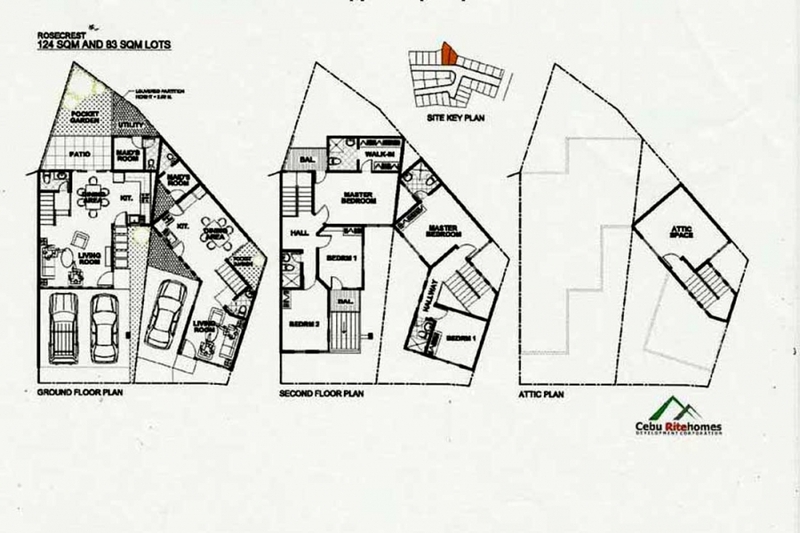 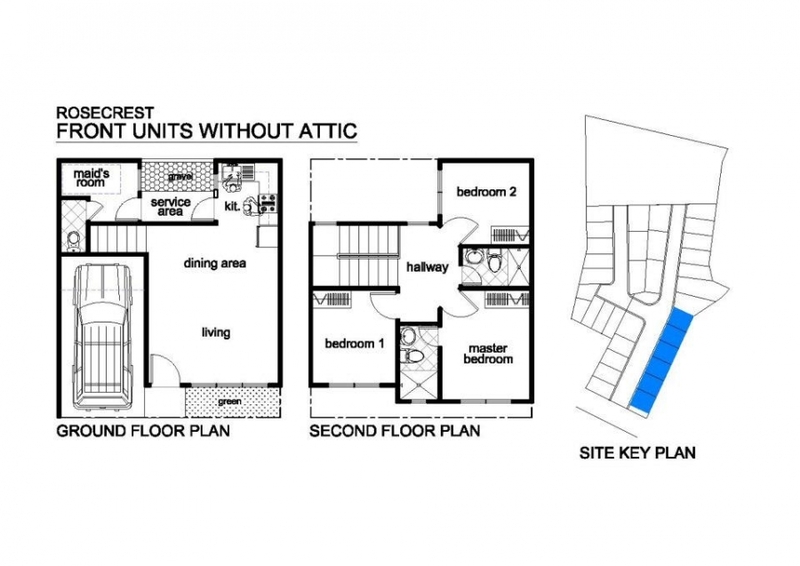 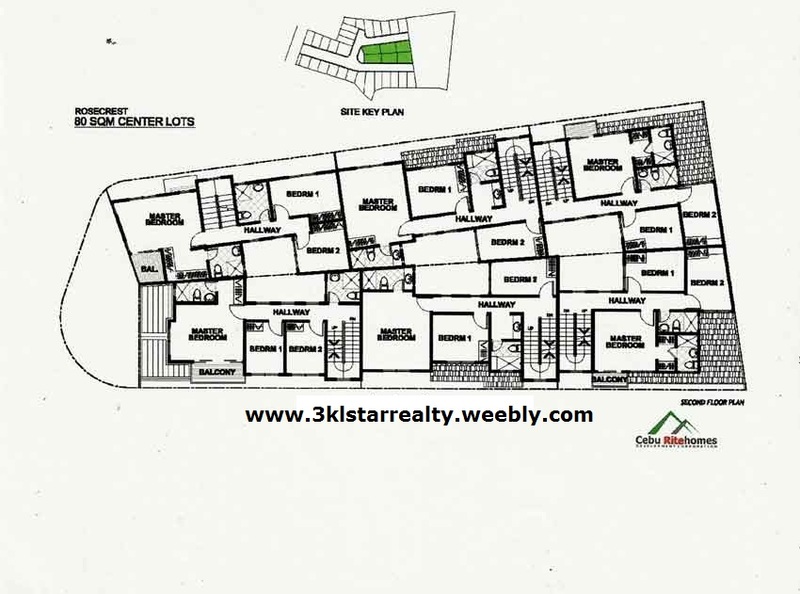 It features 9 different house designs to fit the varied needs of prospective homeowners. 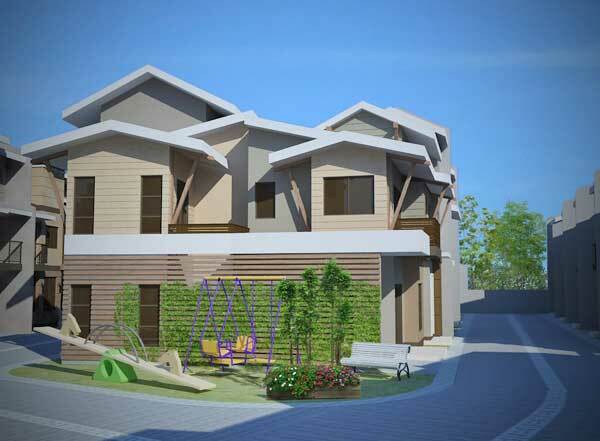 The developer has taken the big leap to give back to mother earth and to the community after building homes for over 10 years now. 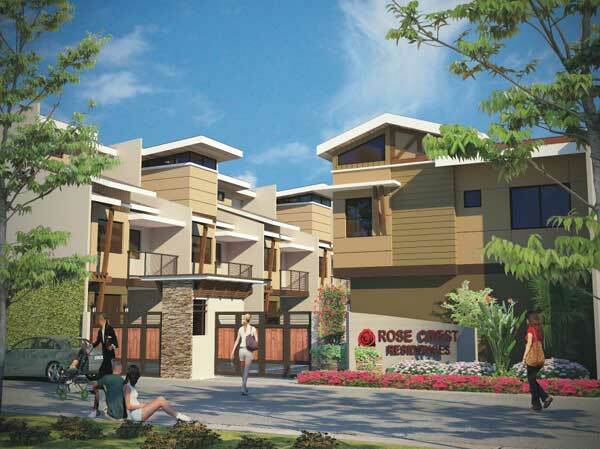 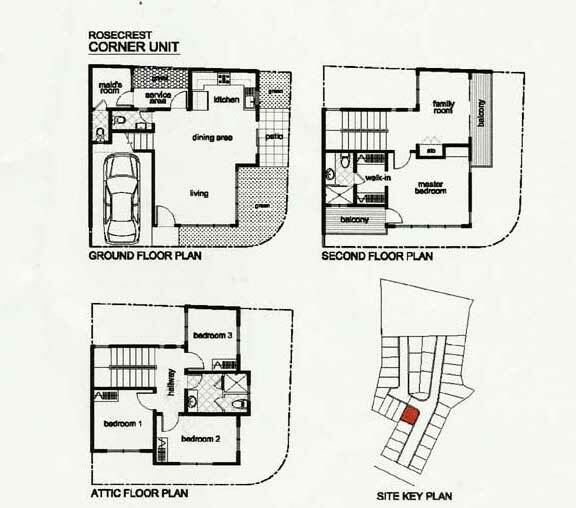 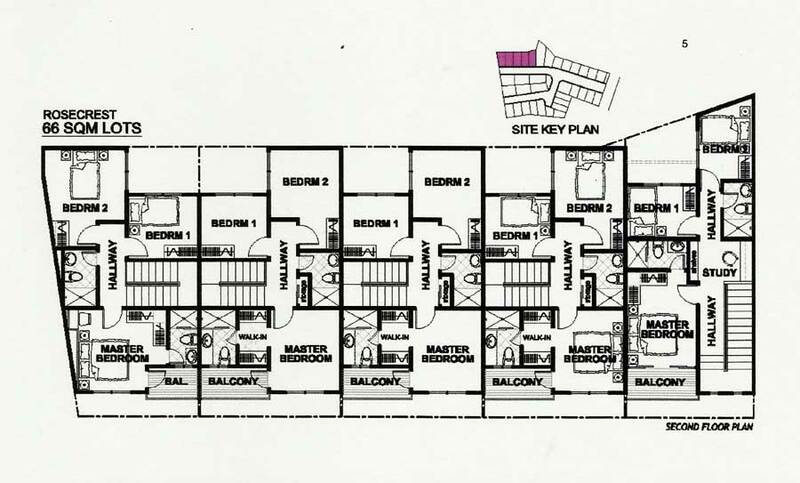 Rose Crest Residences offers every prospective homeowner high quality structures, excellent engineering, modern and elegant design, complete with roomy facilities, strategic location, all with foremost consideration for affordability. 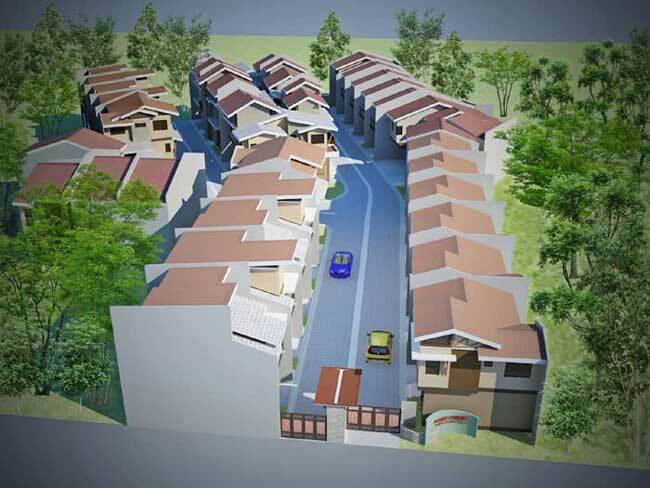 Your journey to your right home starts and ends with us as we are happy to announce the start of construction of RoseCrest Residences. 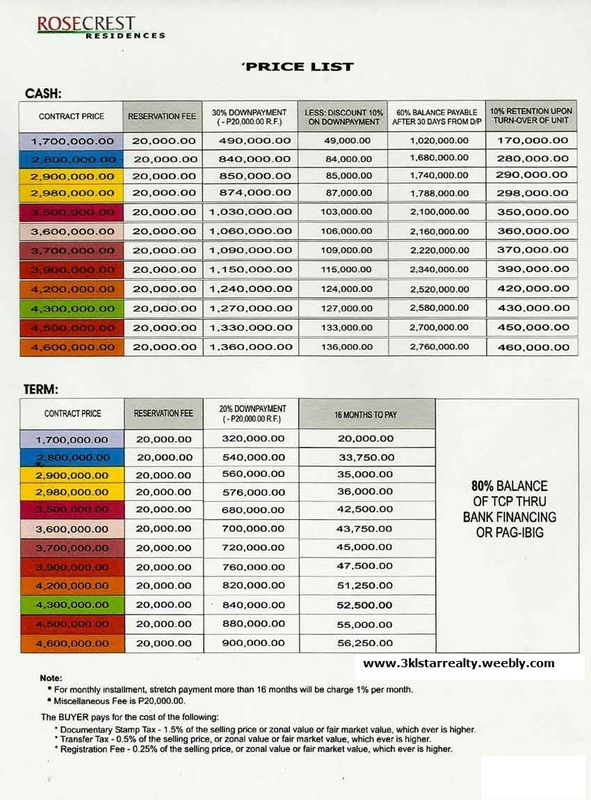 80% loanable with bank or Pag-ibig. 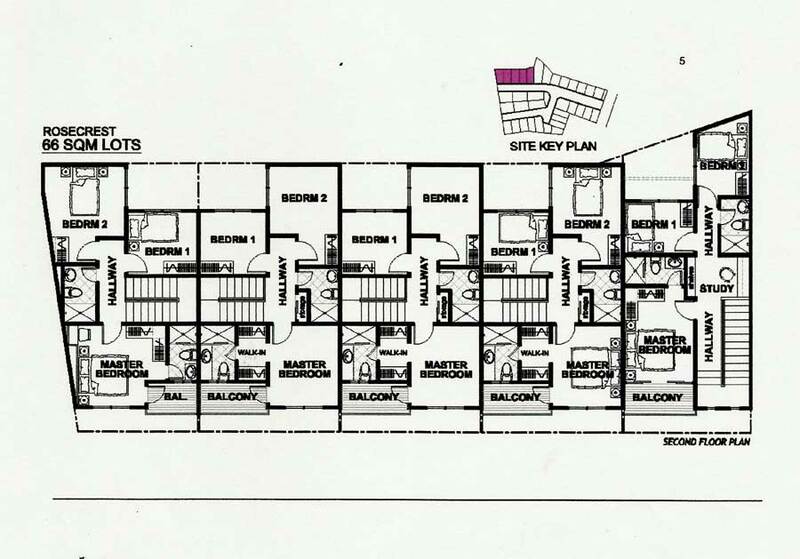 Kindly mention "ROSECREST RESIDENCES" with your comment in the comment box when you have inquiry.